1. 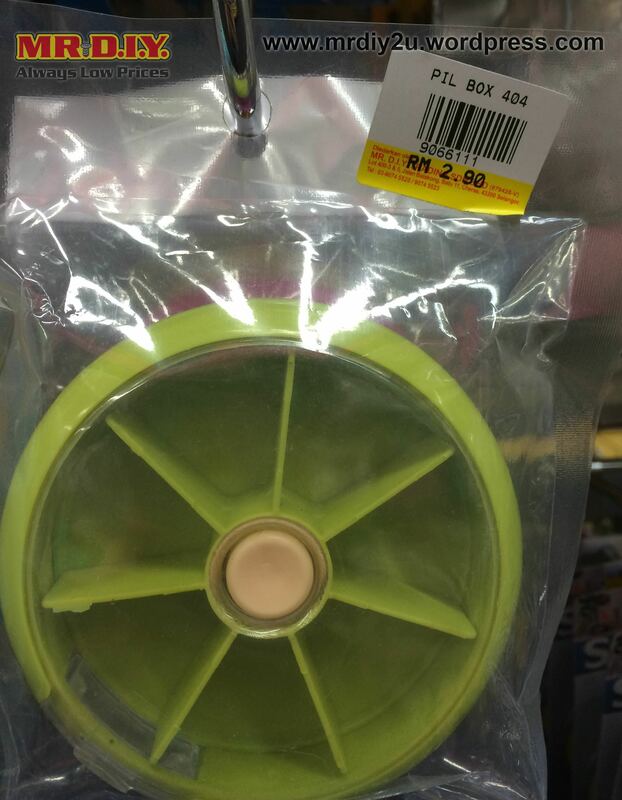 Cord Holder – RM 3.50 2. 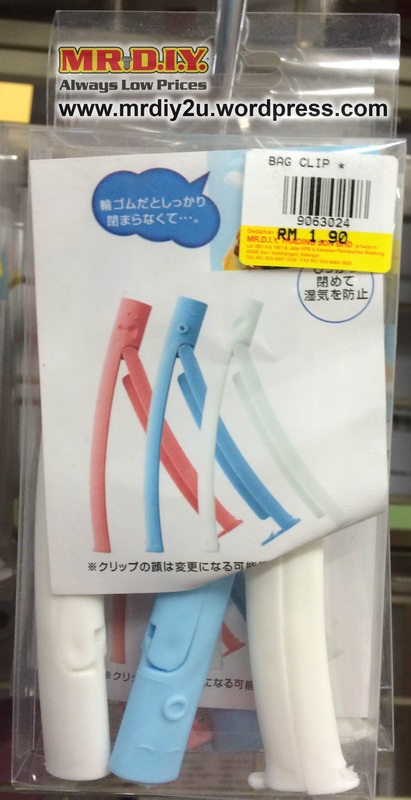 Mustache Straw – RM 3.90 3. 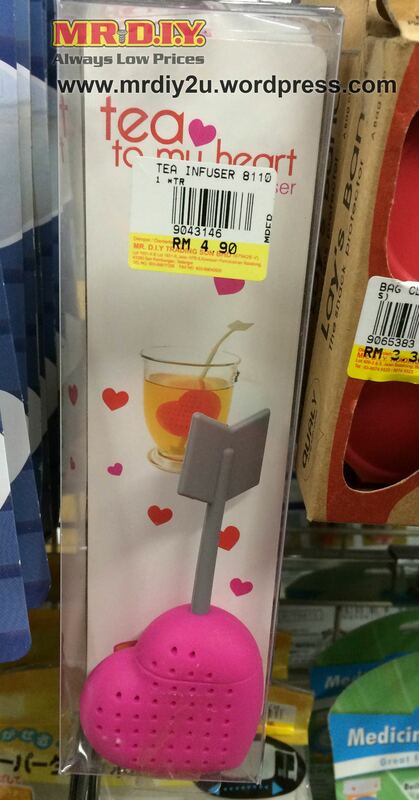 Tea Infuser – RM 4.90 4. Pill Box- RM 2.90 5. 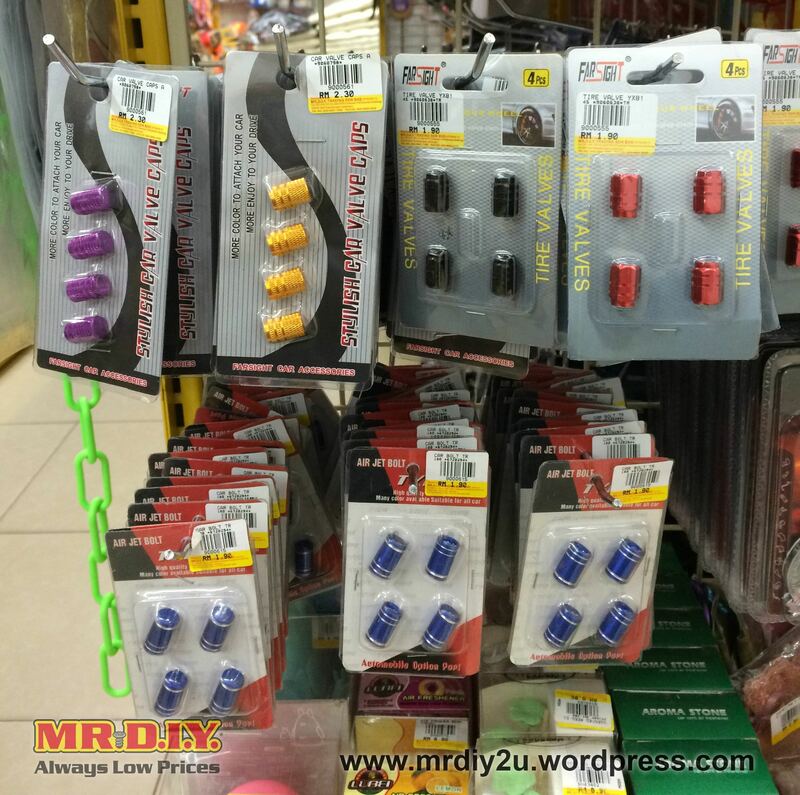 Bag Clip – RM 1.90 6. 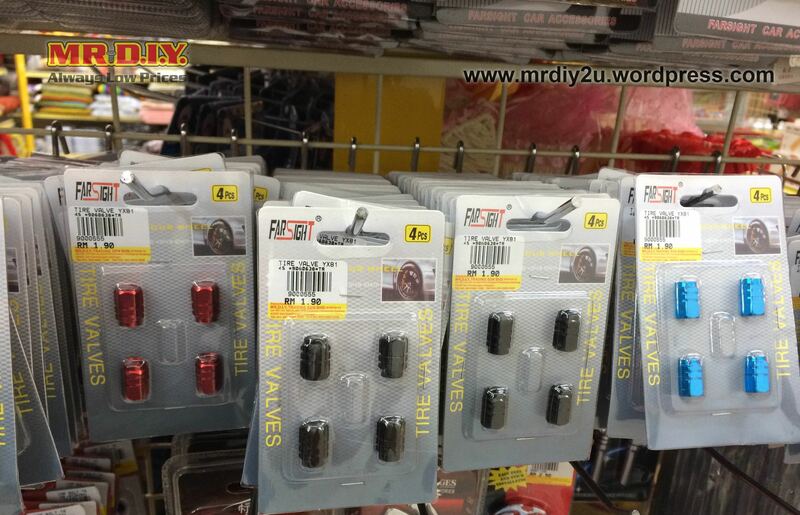 Tire Valves – RM 1.90 / RM2.30 7. 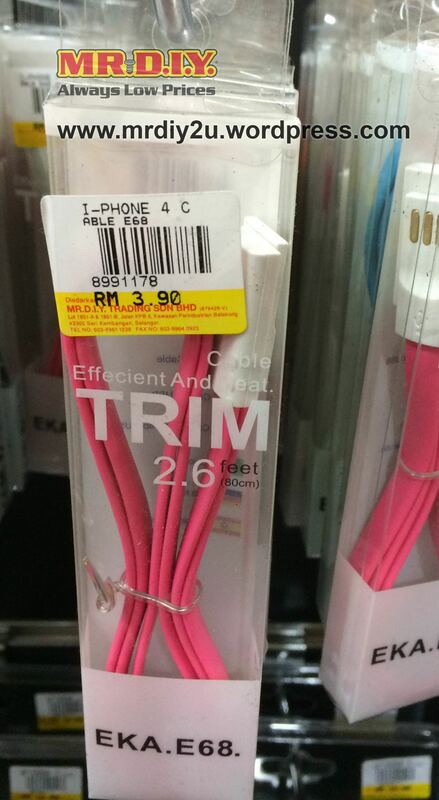 Phone Cable – RM 3.90 (There are different phone cable and many color choices available in store) Visit your nearest Mr. D.I.Y. store today! Love, Mr. D.I.Y. 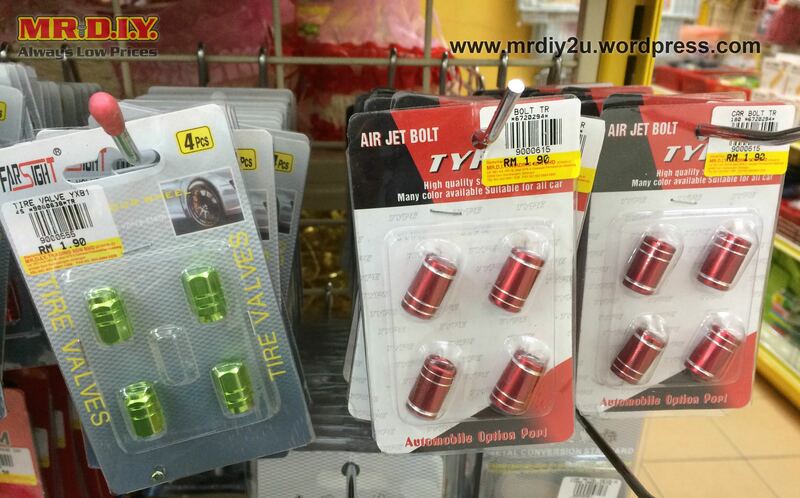 This entry was posted on February 16, 2015 by mrdiy2u in Car Accessories, MRDIY and tagged bagclip, cordholder, mustache, phonecable, pillbox, RM5, straw, teainfuser, tirevalves.